Disney has announced plans for Disney+, a family-focused subscription streaming service. 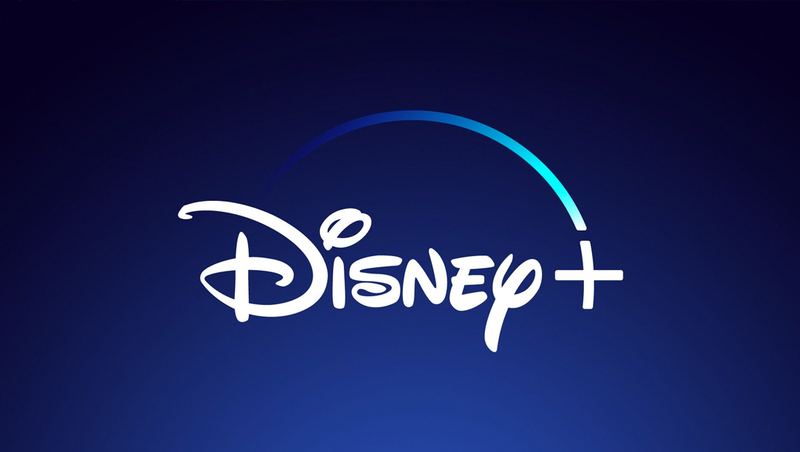 In April 2019, Disney announced that Disney+ will cost $6.99 per month, or a discounted rate of $69.99 per year. Disney+ is expected to launch in late 2019. Disney+ will include 7,000 TV episodes and 400 to 500 movies at launch. Disney already operates ESPN+, sports oriented streaming service operated by its subsidiary, ESPN. According to Disney, Disney+ will be focused on family-friendly programming. Much of this will include Disney’s archive of movies but will also cull content from National Geographic, Marvel, Pixar and the Star Wars brand. Disney is also reportedly planning to develop scripted and non-scripted content for the service. Most of Disney’s content will no longer be available on Netflix. Disney did not renew its streaming deal with Netflix and that deal is expected to expire in 2019. Hulu, meanwhile, which Disney is already a shareholder in but will become majority stakeholder, will still feature content from within the Disney family, with a focus on content not well suited for the family-friendly brand Disney+. Disney+ will notably, according to the latest announcements, not include ABC television network content, which will remain on Hulu.